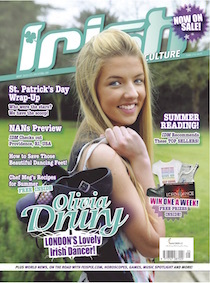 Each Issue of IDM is packed full! 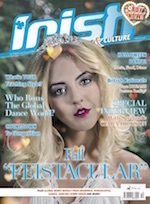 Lavin Cassidy Feis, Tales of a Dance Mum, Celtic Steps, plus contests, games, & much, much more! 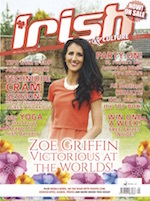 * New Year New You! 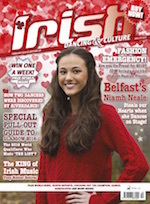 Plus Ciara Sexton's advice, Christmas Gift Guide, Games, Birthdays & much, much more! 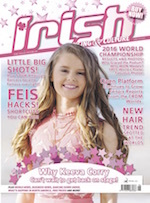 Plus Corda Mor, Dancing Down Under, Games, Birthdays & much, much more! 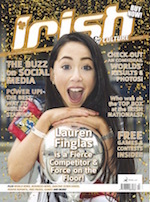 Part II- Featuring All U16 and over recallers! 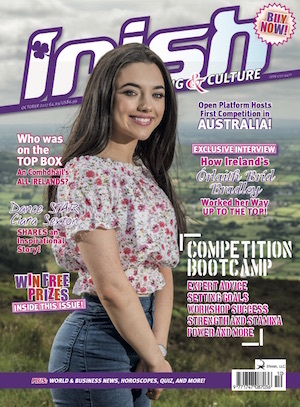 Plus Win One a Week, Riverdance performs for the Pope, Aussie Qualifiers, IDM's Grand Tour of Ireland, Games, Birthdays & much, much more! 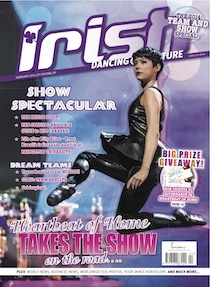 Foot, Feet & Floor Special! 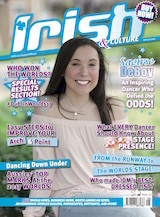 *Maggie Webber's Wonderful World of Irish Dance! 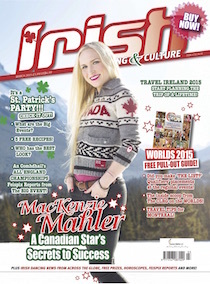 *SPECIAL NAIDC PULLOUT - Part I- Featuring All U15 and under recallers! 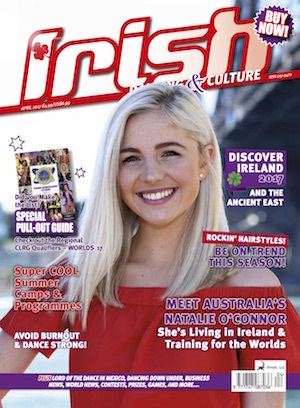 Plus Top 10 Dancers Need to Knows,O'Shea Chaplin at Disney World, Southern Academy and the European National Champs, Mad for Trad, Games, Birthdays & much, much more! 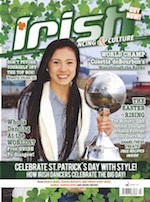 * SPECIAL CLRG WORLDS Results Keepsake Pull-out Booklet - includes ALL RECALLERS! 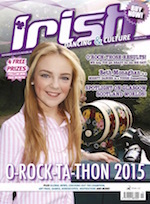 Plus the Bennett School, Families that Rocked the Results, Australia's success & much, much more! 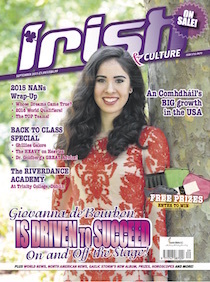 Plus Elbadri McAuley Baird Academy, Elite Dance Designs, Fiesta Feis, East Bay Feis, IDM's Interns, & much, much more! 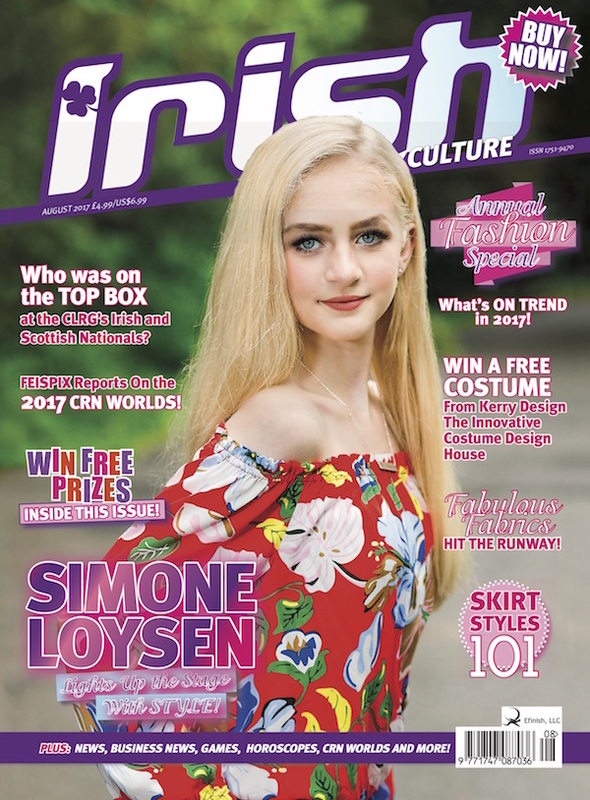 * Meet All the Men of 2017! 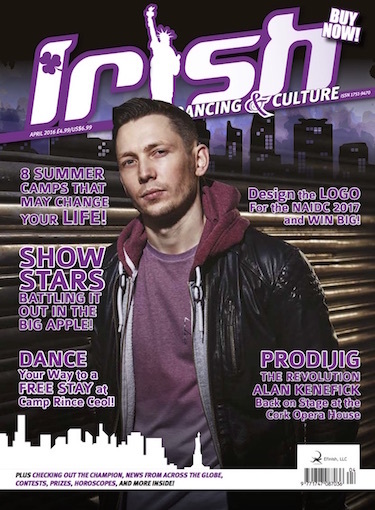 Plus All Ireland Dance Experiment, Dancing on the Top of the World, News from South Africa, & much, much more! 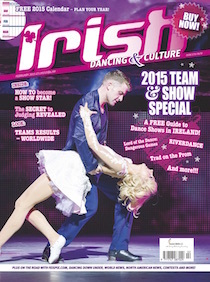 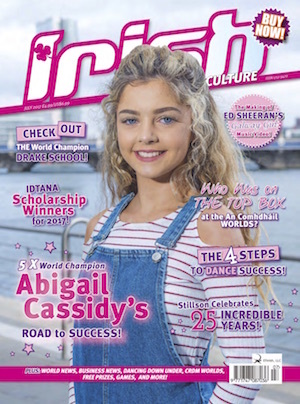 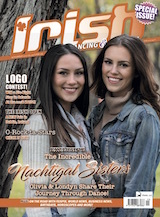 Plus ID at Alaska's most famous race - the Itidarod, Goldeneire, Riverdance Auditions & & much, much more! 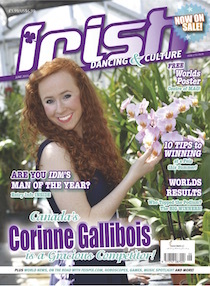 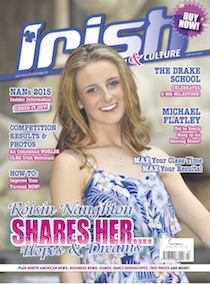 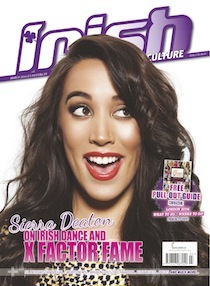 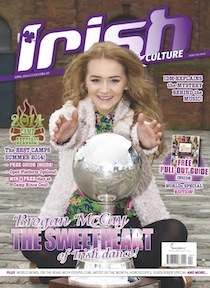 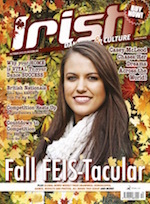 Plus Riverdance News, Ciara Sexton's Inspirational Advice, Dancers Helping Others, University Clubs, & much, much more! 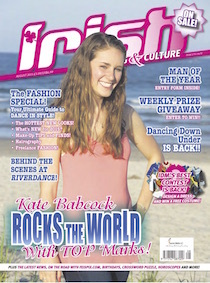 * The Heavy on Heavies! 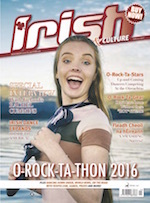 Plus the Stillson's 25 years, IDTANA Scholarship Winners & much, much, more! 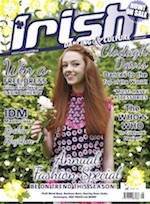 Visit the IDM SUBSCRIBE page to order a Single Issue. 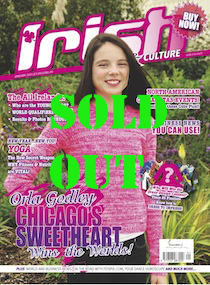 Be sure to subscribe in order to get all issues before they sell out!! 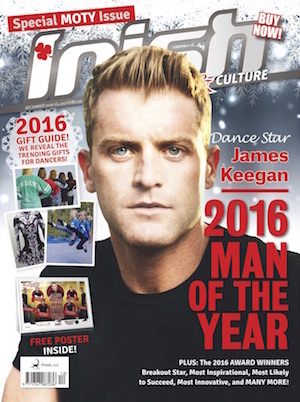 Delivered monthly, directly to your home!